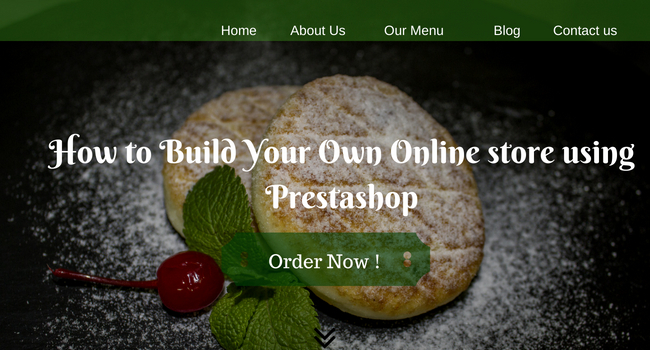 Prestashop is a versatile platform that lets developers customize the online shops of their clients according to their needs, preferences, and products. It has got thousands of modules that help in enhancing the functionality of Prestashop. But to reap the benefits of it, you need to hire the services of an expert. Every web developer is not an expert in Prestashop. 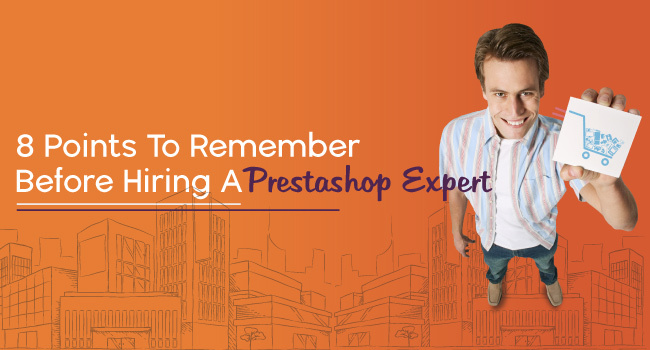 Let us go through some points that you should remember before hiring a Prestashop expert. Prestashop uses object oriented PHP as its programming language. The prestashop expert needs to be skilled at PHP to modify the modules in Prestashop and overriding the cores files. So good knowledge in PHP coding is an essential prerequisite for a Prestashop expert. You must enquire about his or her PHP certificate and work experience. Many people make a blunder in choosing this. 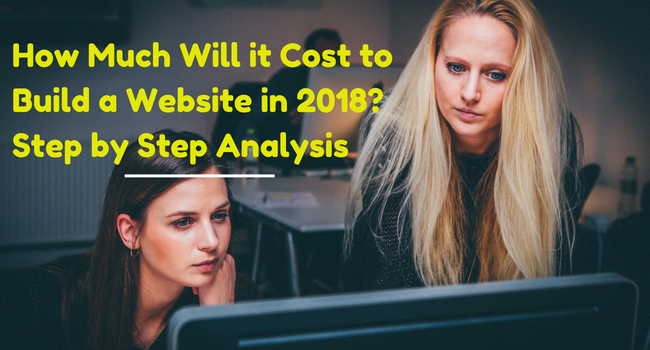 There are many freelancers in the market that claim to be an expert in PrestaShop. But having many dawbacks of hiring a freelancer, it is advisable you opt for a company or a team. Object oriented programming is the mainstay of Prestashop. So the expert in Prestashop needs to be familiar with object oriented programming. Otherwise, he will not be able to write unique modules for your online shop. So you need to enquire about his experience in object oriented programming. The person also needs to have good knowledge about writing SQL queries. This is because the data for your Prestashop-developed online shop will be stored in MySQL database. So knowledge of SQL is a must for the developer. Communication has always been a key factor in any ecommerce website. Hence, the same applies to PrestaShop experts too. Check for the communication factors while interviewing a prestashop expert. Note down how long they take to repond to your quesries and calls. Prestashop uses a template called Smarty which uses a unique, but simple syntax that helps designers embed PHP in HTML code. However, simple it may be the developer needs to have complete knowledge of it before starting to develop new modules. In other words, he must be experienced enough. An experienced developer will definitely have knowledge about the syntax of smarty. So, ask the developer about his experience. Module development is a specialty in Prestashop. The expert needs to develop a module that best suits the requirements of your service, product or nature of supply. Do insist on your expert to provide you with the mockups so that you have a clear understanding about how the design and development will be carried out. The developer needs to have good coding experience since he needs to code to design new modules that will add some unique functionality to Prestashop. The process of Overriding is something unique about Prestashop. If the developer is an expert in overriding classes, then he will be able to replace parts of the core code with his or her unique code. He would not even touch the core code and yet change the function to something useful and unique to your online shop. The expert, you are hiring as Prestashop expert, needs to have the experience of hosting websites on apache server. 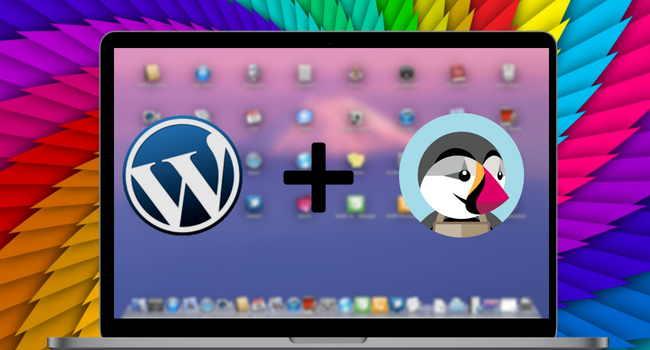 Prestashop e-commerce websites need to be hosted on Apache 2X web server though it also works with Apache 1.3. So the developer needs to have some experience of hosting websites on Apache server. SSL certification is the ultimate concept that attracts buyers to use their credit or debit cards to conduct purchase online. So apart from everything else the developer or the expert should have some expertise or some experience in implementing SSL certifications.